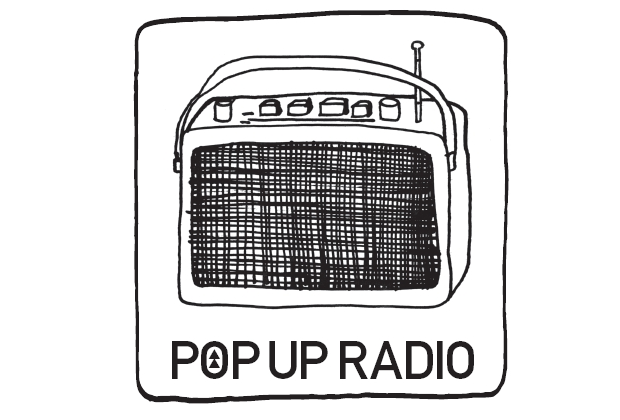 Following a review of the service, first announced last year, Arqiva is closing Pop Up Radio. The station will be withdrawn from local DAB multiplexes on 15th May. The station is currently hosting a Bing Crosby themed service from Angel Radio and operates on multiplexes in Ayr, Berkshire and North Hampshire, Bristol, Cambridge, Cornwall, Coventry, Essex, Kent, Leicestershire, Norfolk, Nottinghamshire, Peterborough, Plymouth, South East Wales, Sussex, Swindon and West and South Wiltshire, Wolverhampton and Shropshire. "The Pop Up Radio “network” was intended as a way of trialling new full-time services and more experimental formats; to date there has been a very limited demand for such services. Furthermore, where capacity remains available, temporary services will still be able to broadcast on these (and any other) multiplexes on an ad hoc basis, subject to contract and Ofcom approval. Given this, we do not consider that the removal of Pop Up Radio from these multiplexes will unacceptably narrow the range of programmes available. " Arqiva is bringing itself into line with other multiplex operators such as MuxCo and the BBC, which also operate pop-up stations on DAB. Here the stations are able to have their own service name on the DAB station list, unlike the Arqiva pop up service being closed down, giving temporary services more visibility on DAB radios. The closure of the Pop Up Radio service is nothing to do with the BBC.